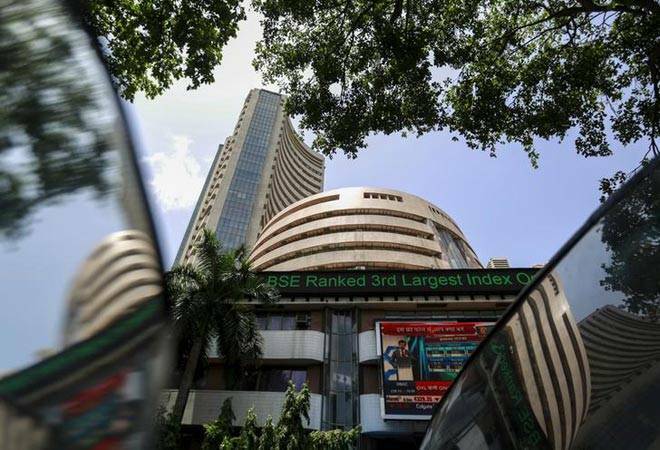 The Sensex and Nifty started on a positive note on Friday led by gains in banking and capital goods stocks. While the Sensex rose over 167 points to 38,553, Nifty gained 32 points to 11,552. Bharti Airtel (3.75%), NTPC (2.40%) and L&T (1.56%) were the top Sensex gainers. Meanwhile, the mid cap and small cap indices were trading 59 points and 51 points higher in early trade. On a net basis, foreign portfolio investors (FPIs) bought shares worth a net of Rs 1771 crore on Wednesday, and domestic institutional investors (DIIs) were net sellers to the tune of Rs 1323 crore, provisional data available with BSE showed. The Nasdaq composite, which his heavily weighted with technology stocks, climbed 109.99 points, or 1.4 percent, to 7,838.96. The Russell 2000 index of smaller-company stocks picked up 19.25 points, or 1.2 percent, to 1,562.41. Asian stocks were trading marginally lower with Nikkei and Taiwan T Sec 50 index falling 0.22% and 0.01%, respectively. However, Australian ASX was trading 34 points higher at 6,287 level.